We love to share our passion for the region, with our must-see attractions and top sites. We're here to satisfy your every need and chat about anything you like! Welcome home. 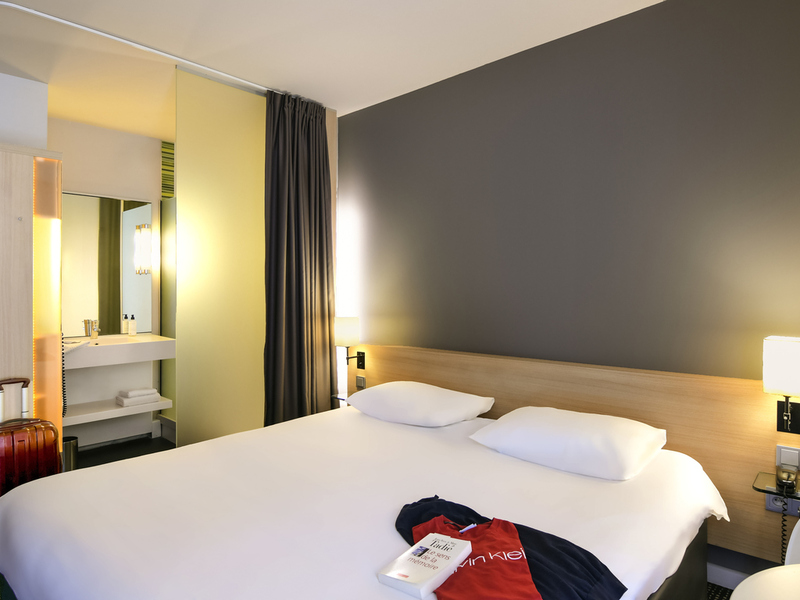 Breakfast and unlimited WIFI included in all rates at the ibis Styles Nantes Rezé. The hotel is situated 10 minutes from Nantes city center, 10 minutes from Nantes Atlantique airport and close to the Atout Sud shopping center. If it's tourist attractions you're after, La Baule and Pornic are less than an hour away. The hotel has 70 rooms with satellite TV, a restaurant, 24-hour snack bar, a terrace and free private car park.